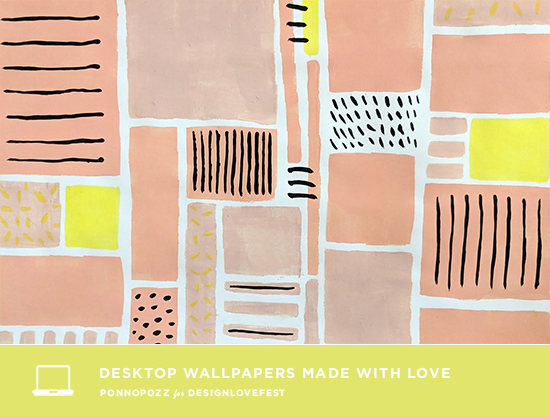 we have new desktops from ponnopozz for you this week! 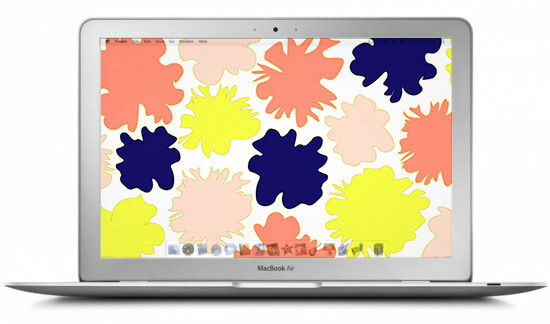 love these funky patterns. 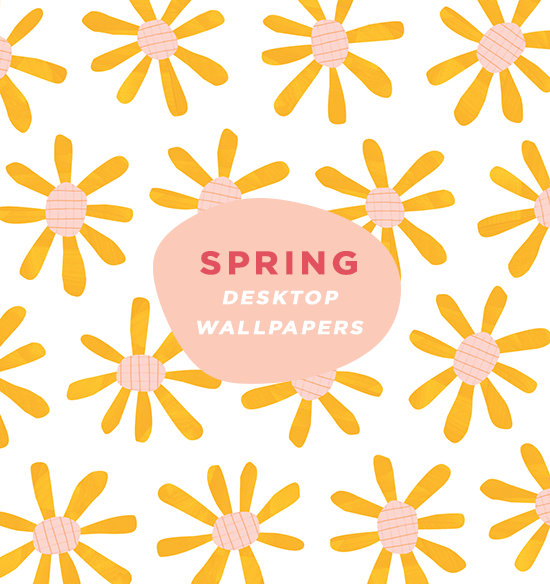 click through below to download the desktops for your phone and computer. 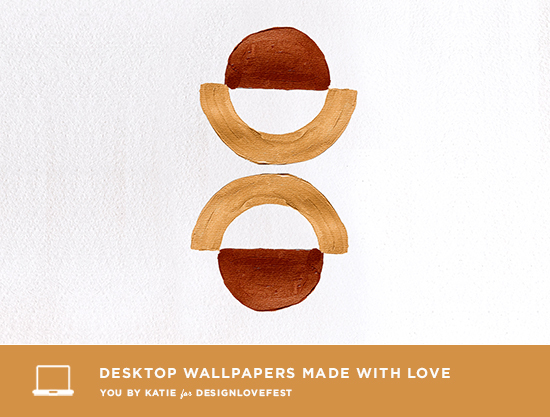 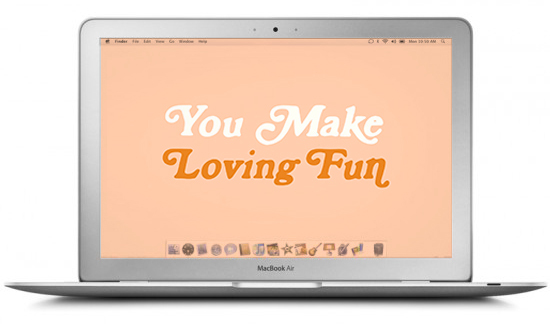 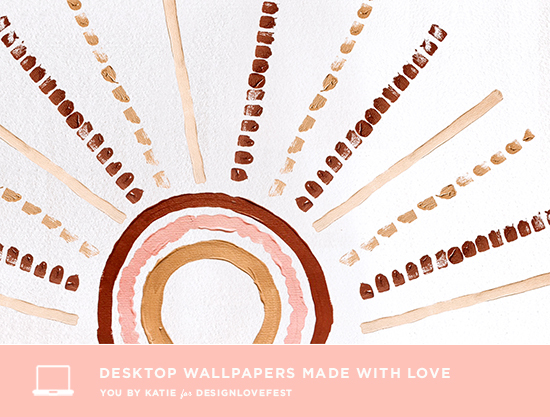 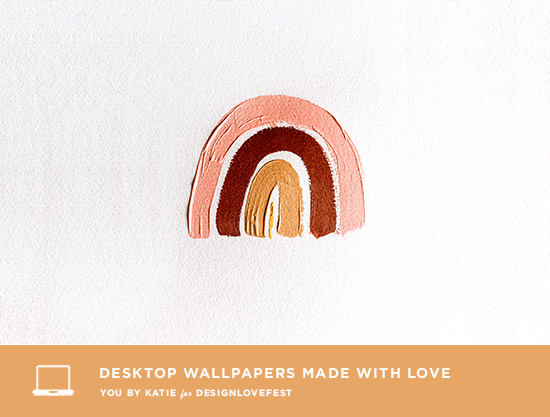 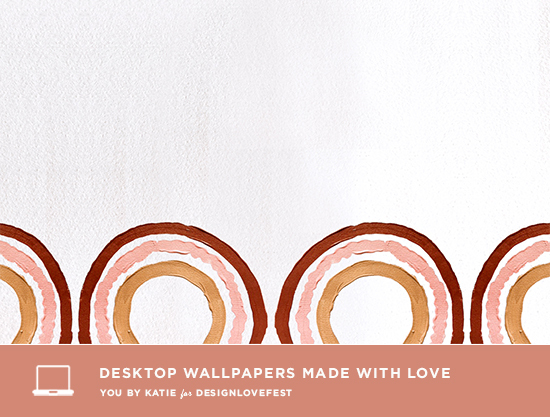 you by katie is back for another round of desktop wallpapers this week! 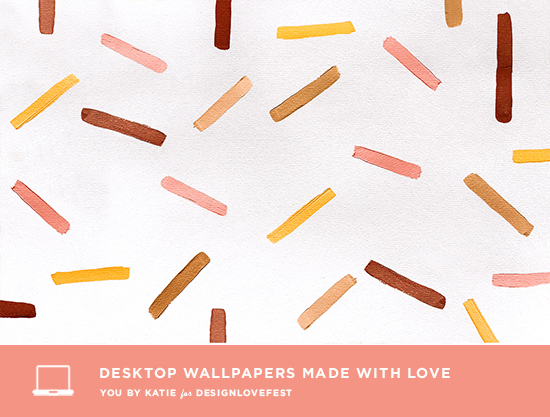 love the color palette on these! 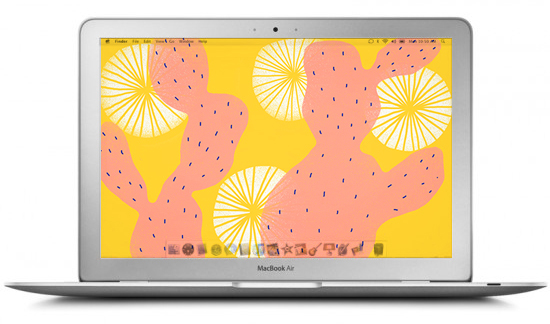 click through below to download the desktops for your computer. 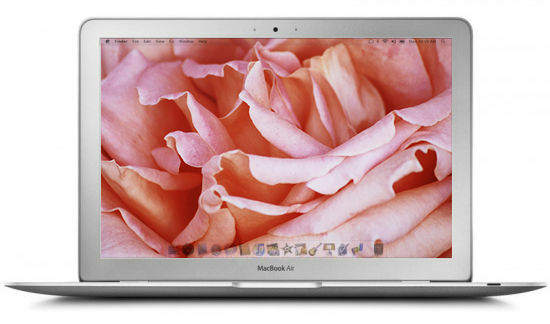 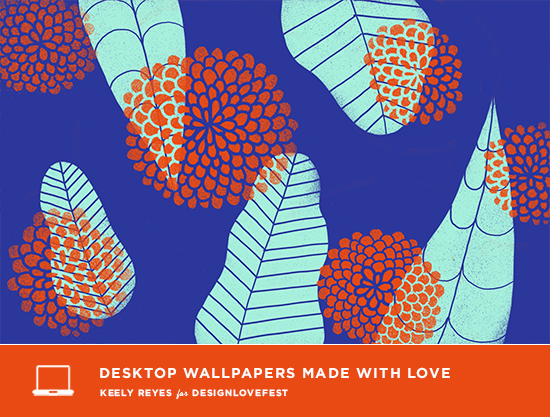 refresh your desktop this week with these new desktops! 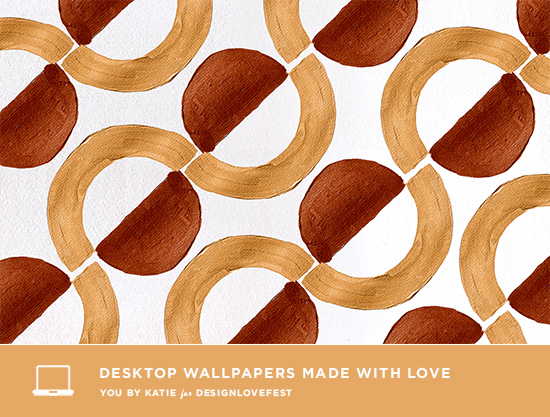 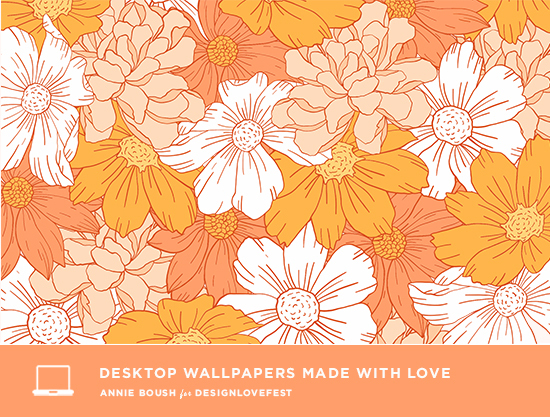 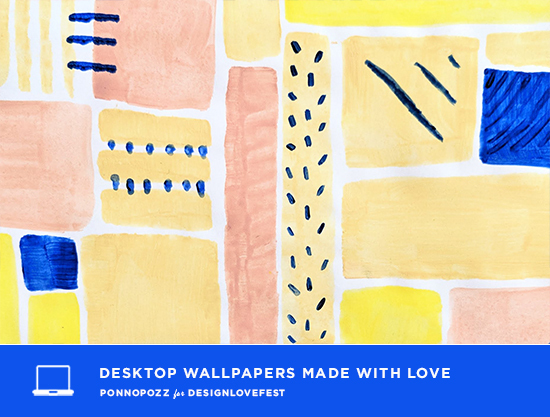 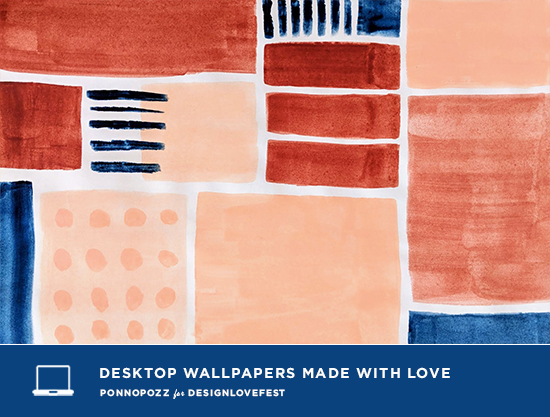 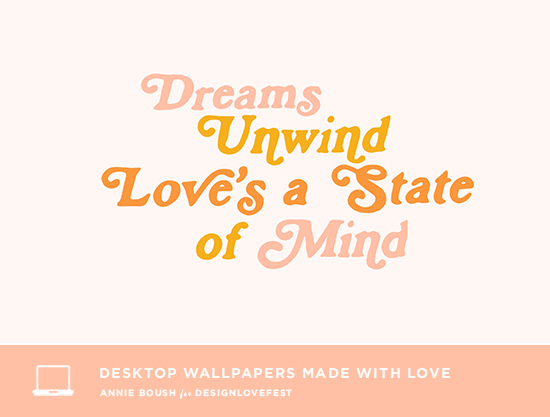 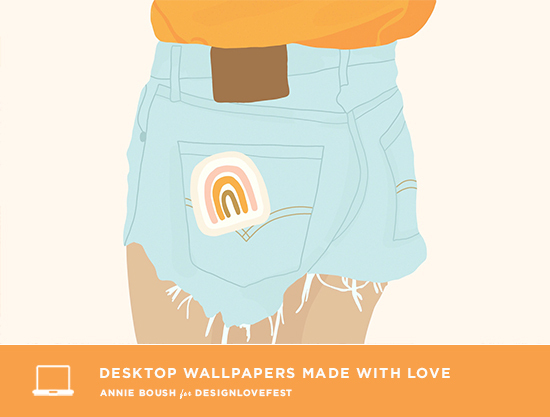 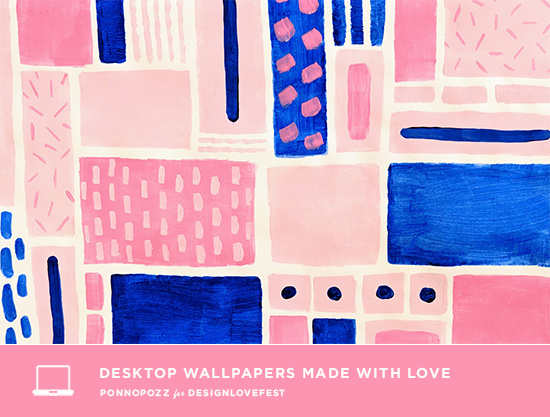 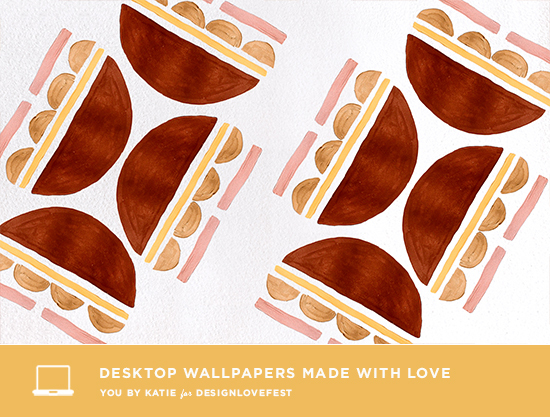 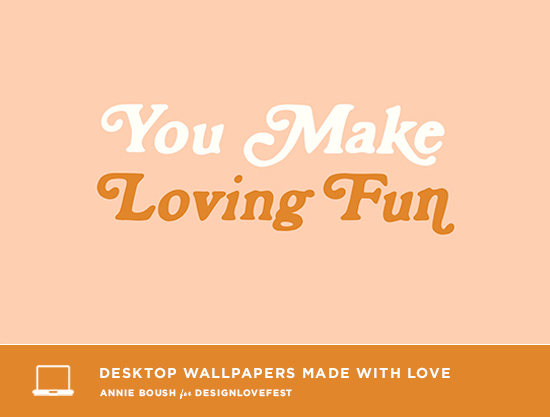 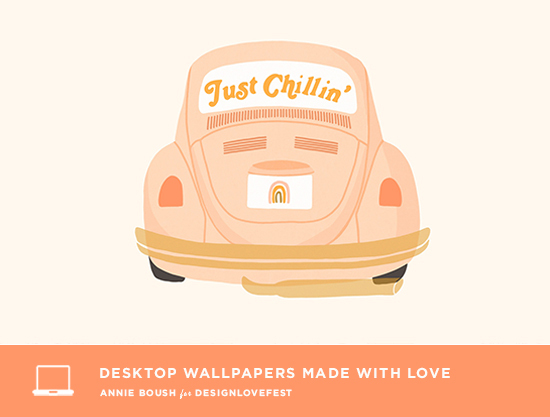 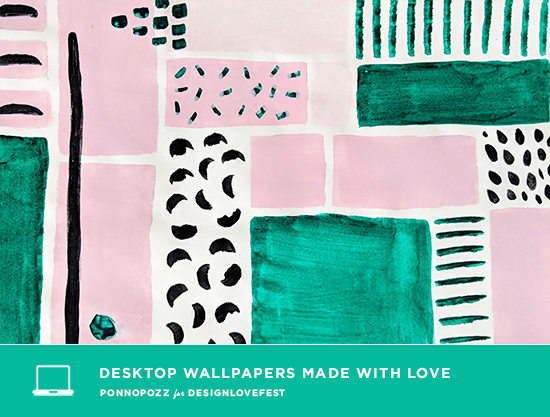 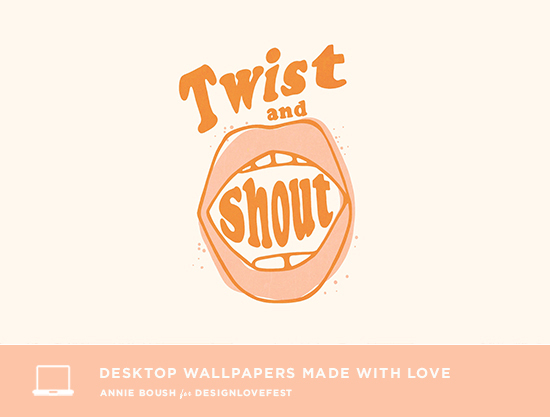 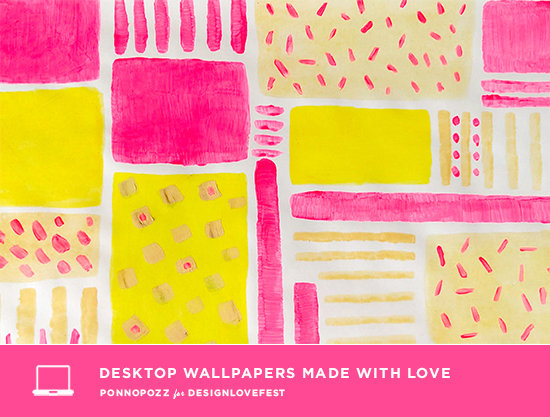 annie boush made these cute retro desktops and we are loving them. 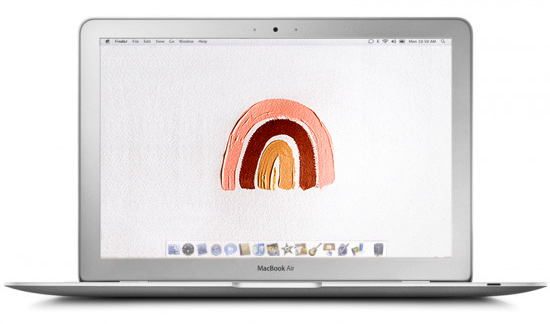 how cute it the rainbow? 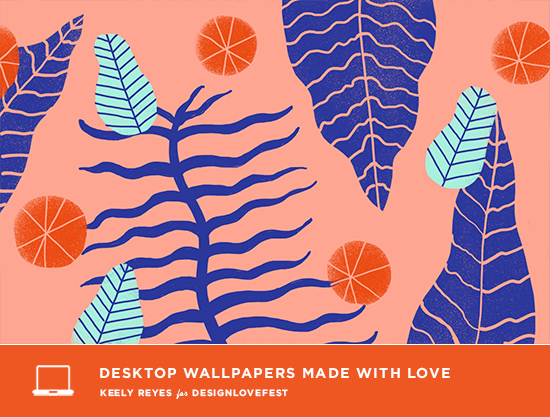 click through below to download the desktops for your computer. 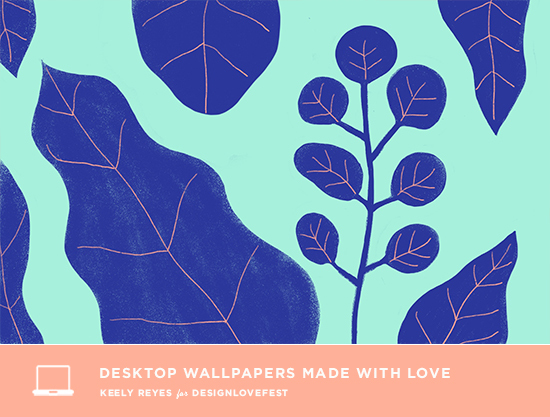 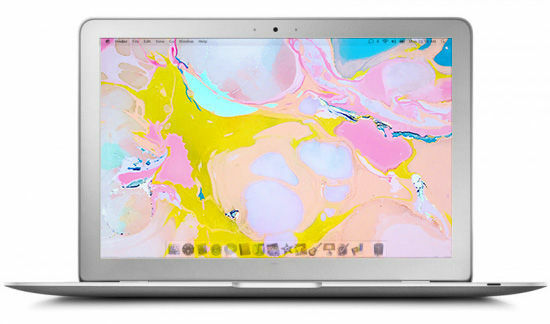 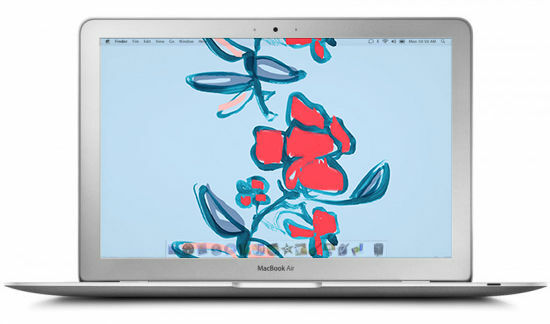 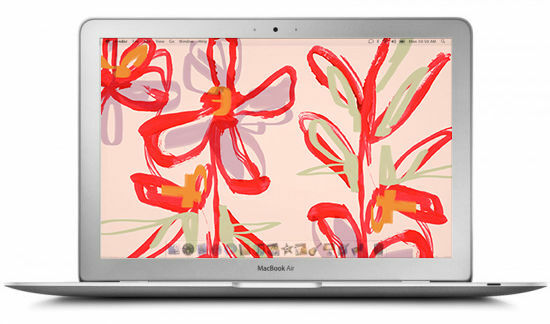 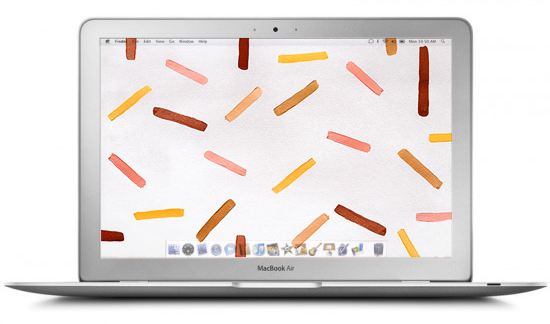 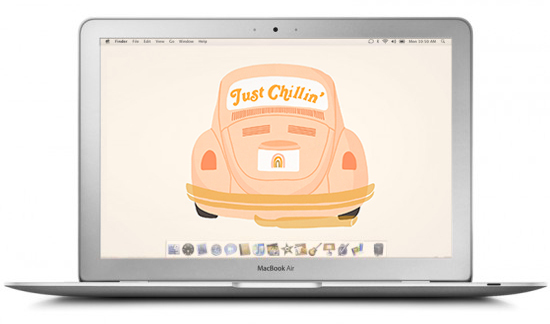 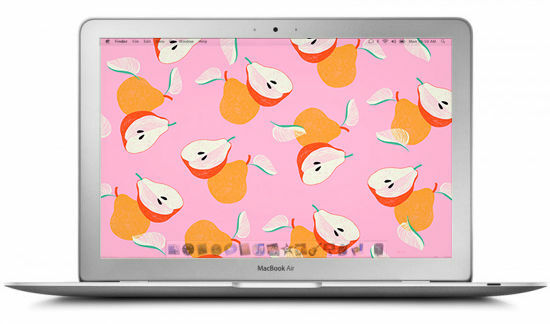 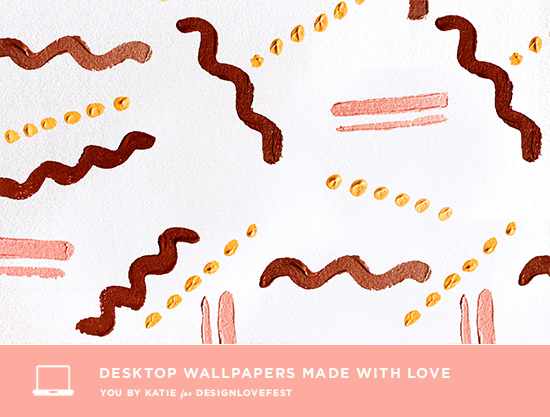 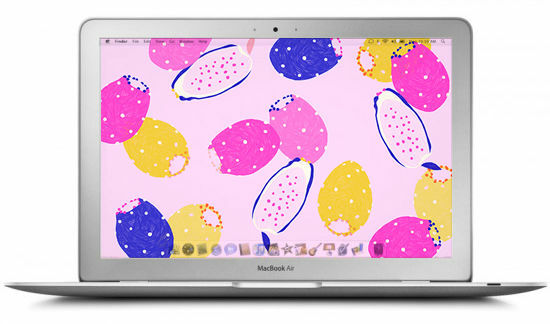 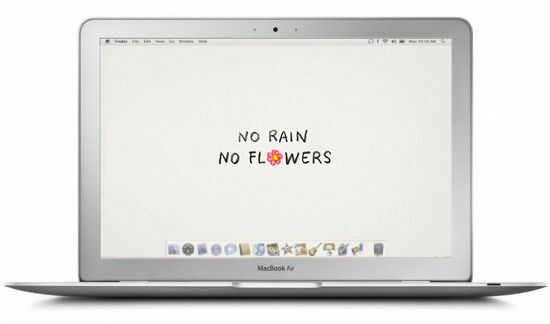 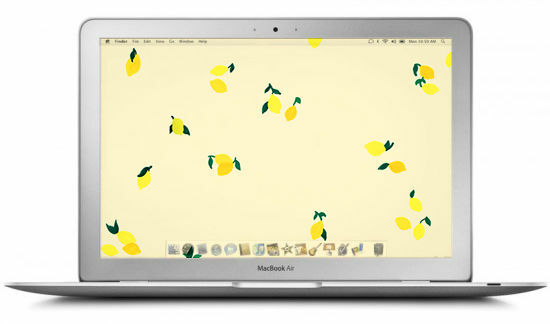 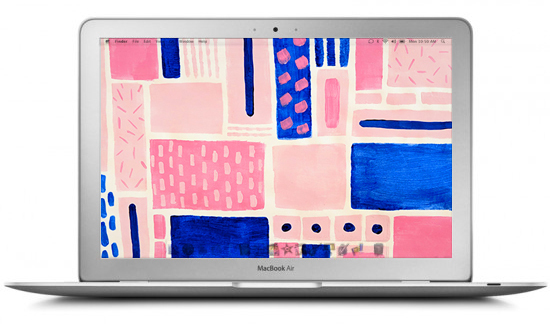 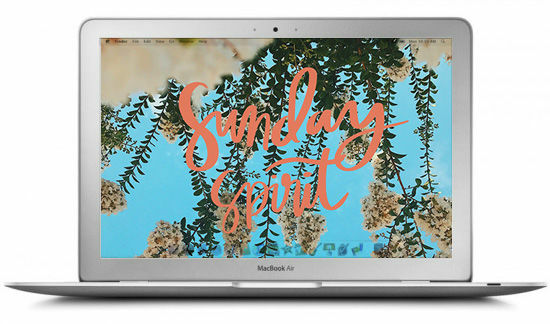 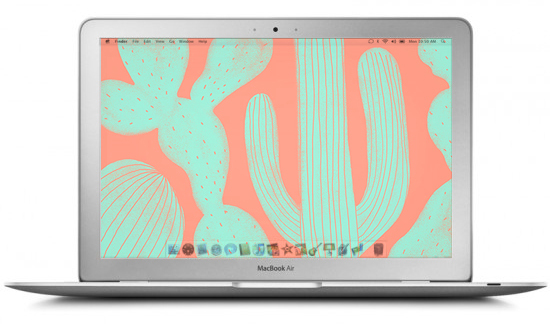 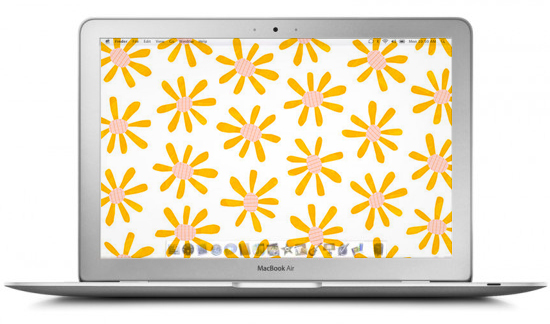 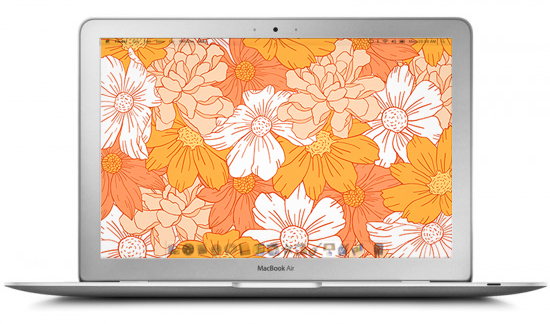 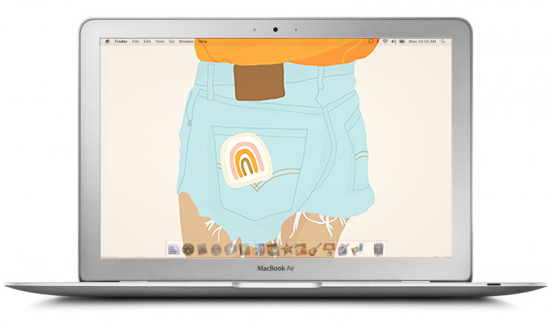 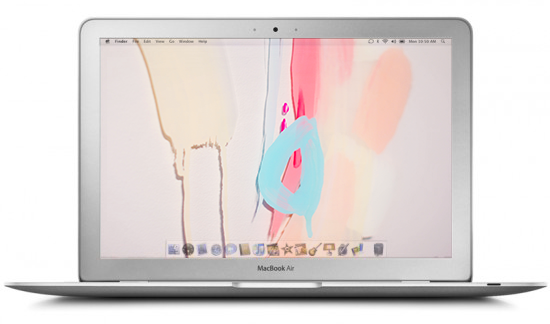 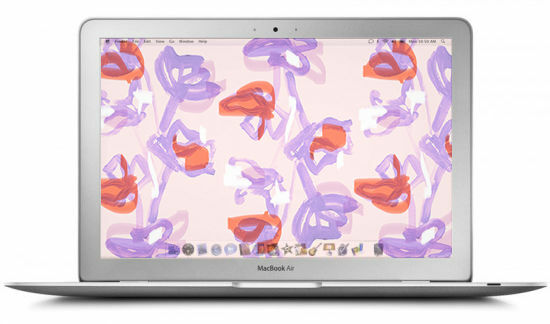 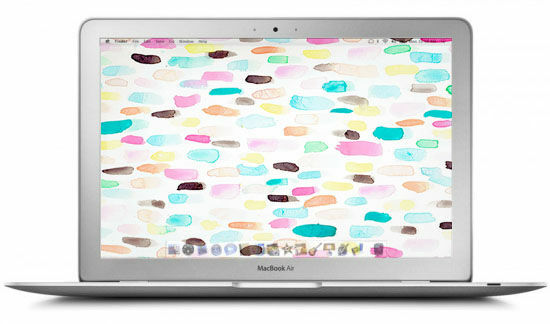 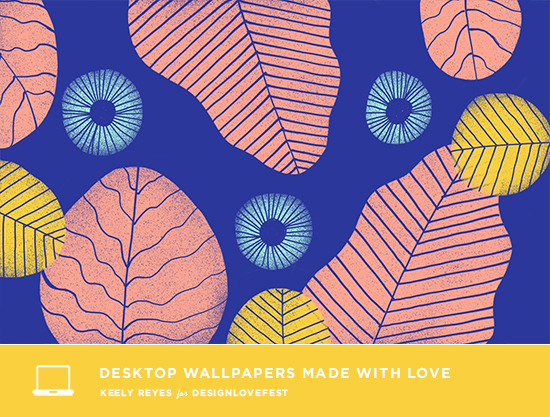 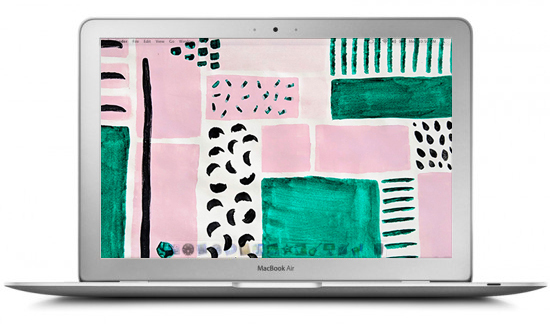 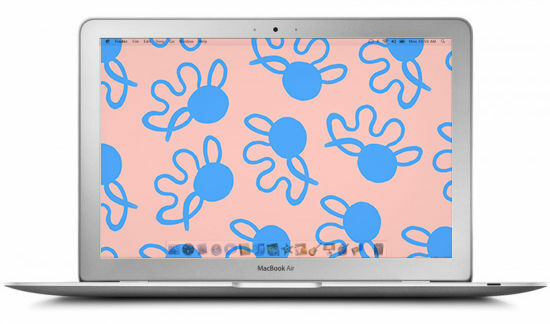 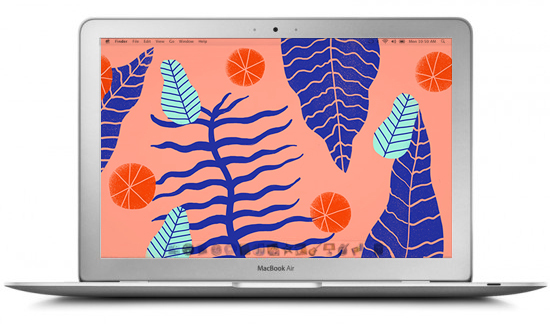 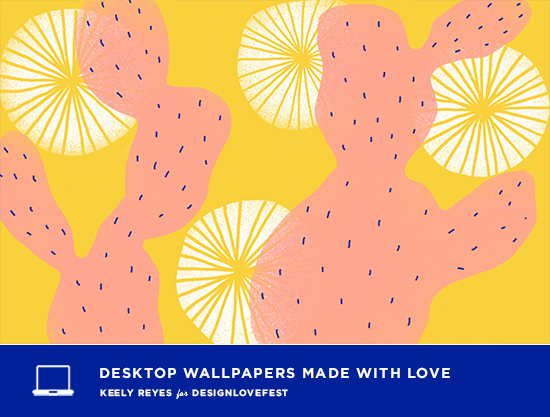 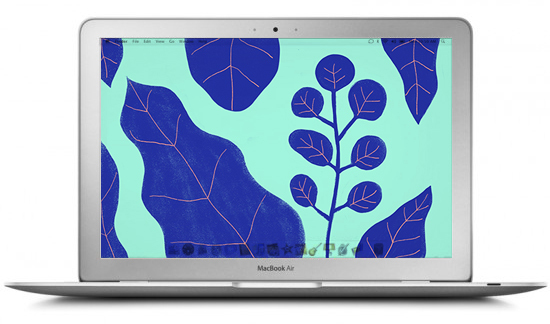 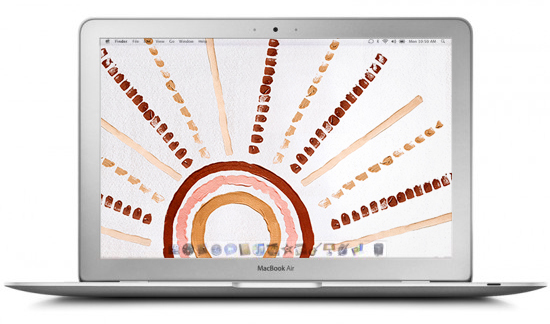 we’ve got some cute new desktop wallpapers from keely reyes this week. 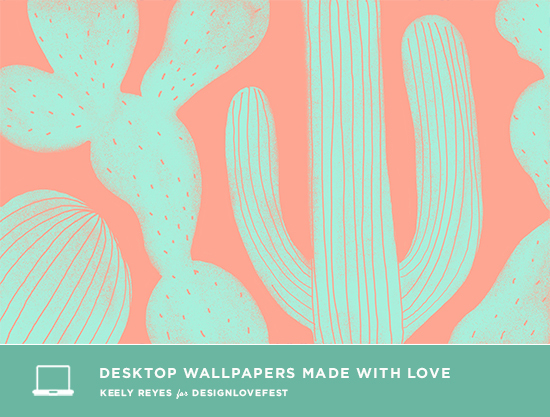 loving these cute cactus! 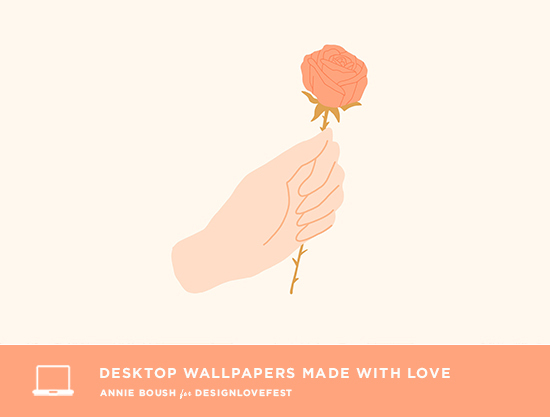 click through below to download these desktops for your computer.